Born in Vienna in 1975, Patric studied fashion design in Paris, then film editing at INSAS film school in Brussels. He lives and works in Paris. His short films and documentaries have been selected in a variety of film festivals. In 2009 he directed his first feature film, DOMAINE, starring Béatrice Dalle, which premiered at the Mostra di Venezia. 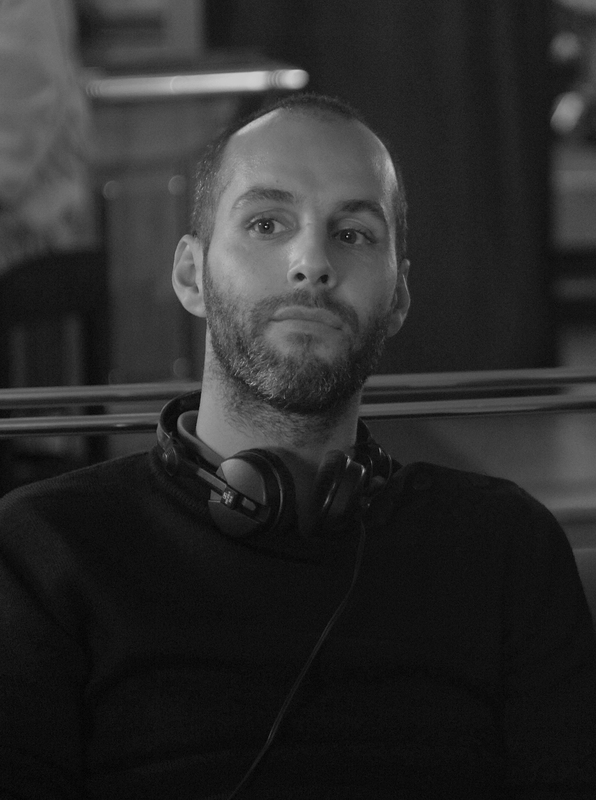 In 2014 he directed his second feature film, a comedy, BOYS LIKE US. In 2016 he directed his third feature film, a documentary, BROTHERS OF THE NIGHT, which premiered at the Berlinale/Panorama. 2016 Brothers of the Night documentary, 88 min. 2014 Boys like us fiction, 90 min. 2012 Sol LeWitt documentary, 24 min. 2009 Domaine fiction, 110 min. 2007 0ù se trouve le chef de la prison ? fiction, 18 min. 2006 Home fiction, 50 min. 2005 Les Messieurs (Die Herren) documentary, 52 min. 2004 Casa Ugalde fiction, 20 min.